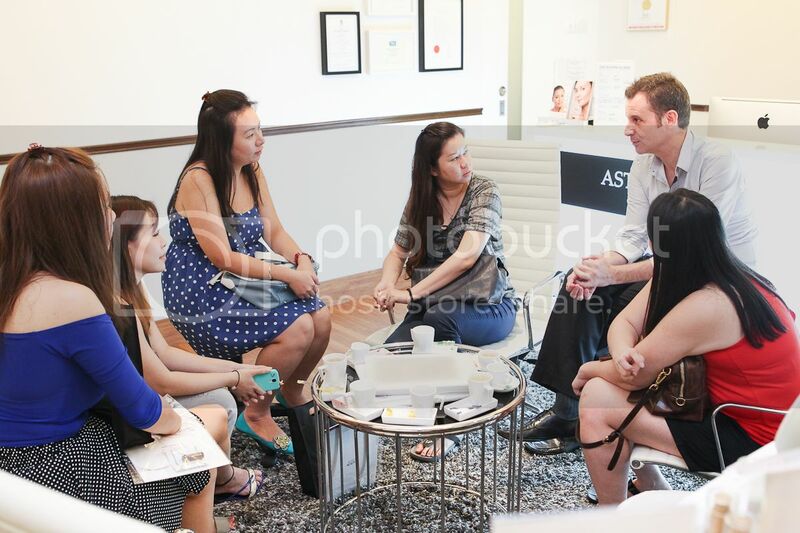 To save us the trouble, Aesthetics Hub brings us on a Tour to be Up, Close & Personal with Aesthetics Doctors in Singapore. This clinics tour took place on the 27th July and 3rd August. 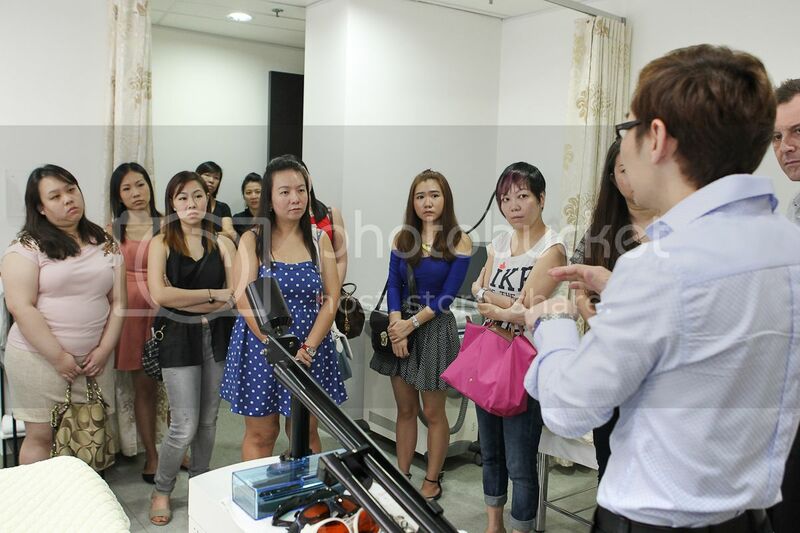 Accompanying them were 20 other lucky participants who joined in the tour to Singapore’s top aesthetic clinics to learn more about the latest treatment and technique offerings. They were treated to exclusive behind the scenes experience and went home with a generous goodie bag too. They visited Astique. 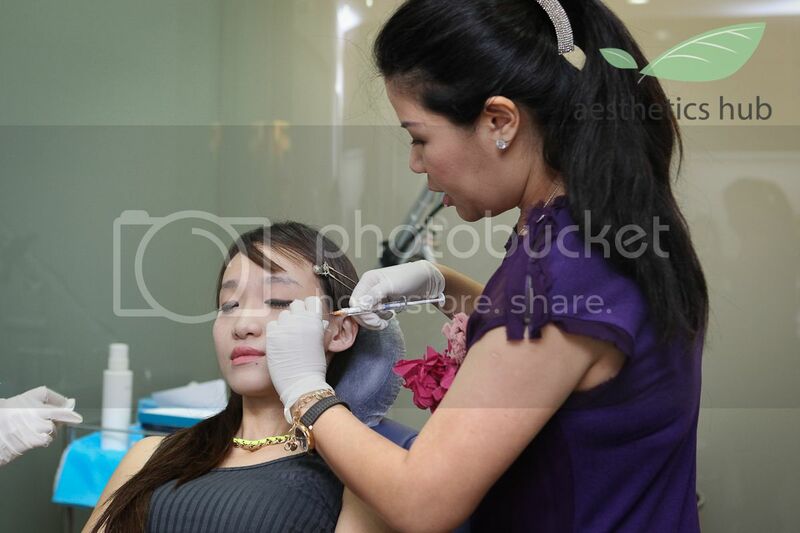 The Aesthetic Clinic., Cutis Medical Laser Clinics and Privé Clinic, just to name a few. If you are keen to participate in such a tour, do sign up now to register your interest. 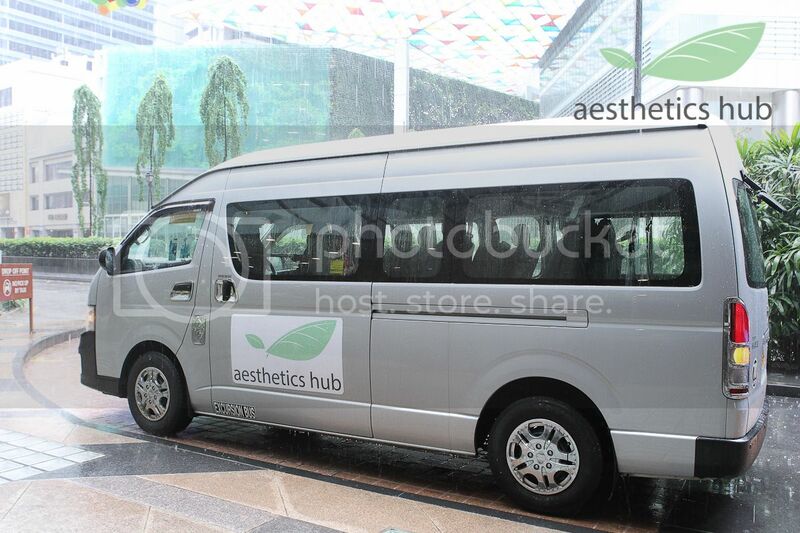 This is a once in a lifetime opportunity offered by Aesthetics Hub!